The Northfield Youth Sports Collaborative’s motto: There is a way for every child to play. 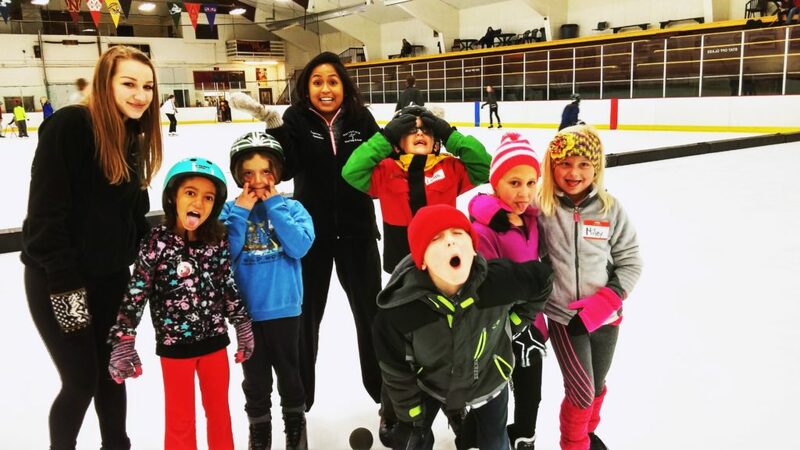 The Northfield Youth Sports Collaborative works to increase the involvement of Northfield youth in local sports associations and to overcome barriers that may prevent young people from participating. The Youth Sports Collaborative is volunteer-run. It is comprised of representatives from each of Northfield’s youth sports associations, the Community Action Center of Northfield, Northfield Public Schools, the Northfield Healthy Community Initiative, and the Northfield Area Family YMCA. Since it began in 2004, the Northfield Youth Sports Collaborative has awarded more than 2,700 scholarships, totaling more than $275,000. Please consider making a donation today!